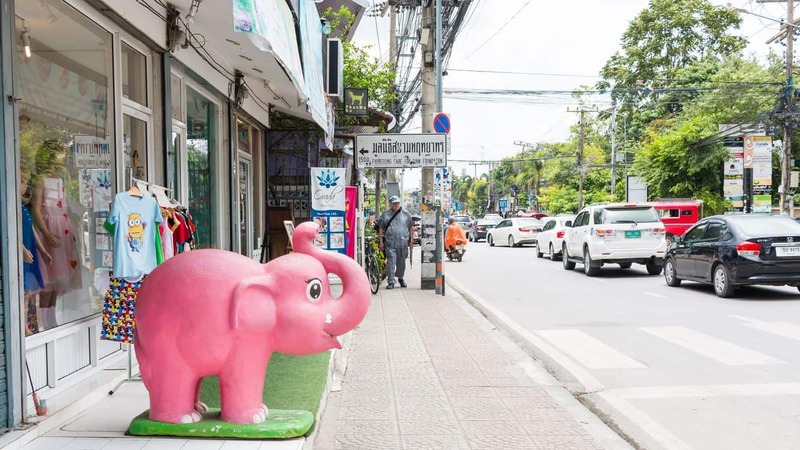 Nimmanhaemin, commonly referred to as ‘Nimman’, is a relatively new area in Chiang Mai, but one that has rapidly become the place to be for travellers and expats. 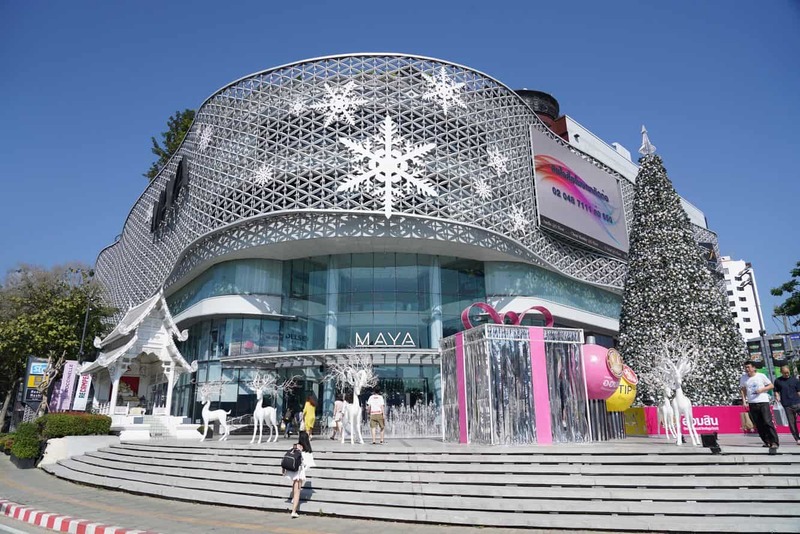 With a huge range of restaurants, cafes, shops, massage parlours and hotels, Nimmanhaemin has everything you will need during your stay in Chiang Mai. 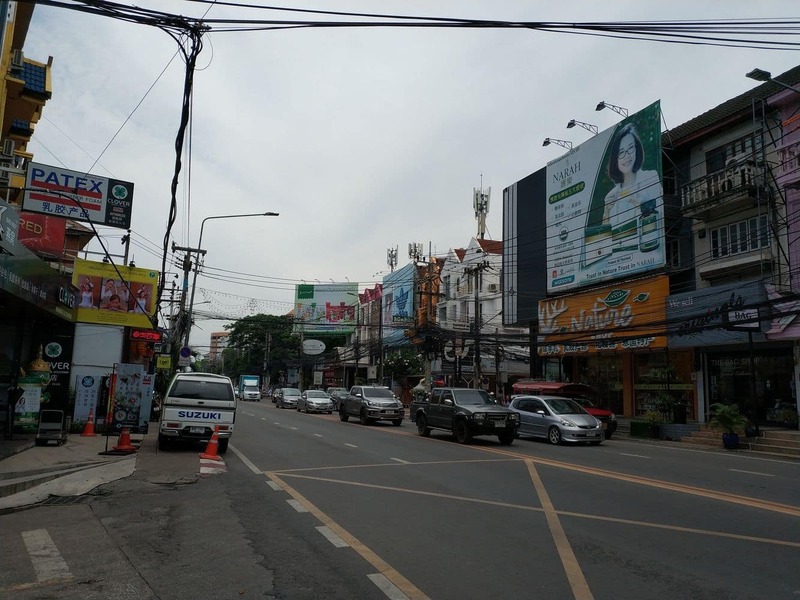 Called Nimmanhaemin due to the long stretch of road that runs through the centre of this area, Nimmanahaeminda Road, Nimman is located approximately 2kms north-west from the Chiang Mai Old City. 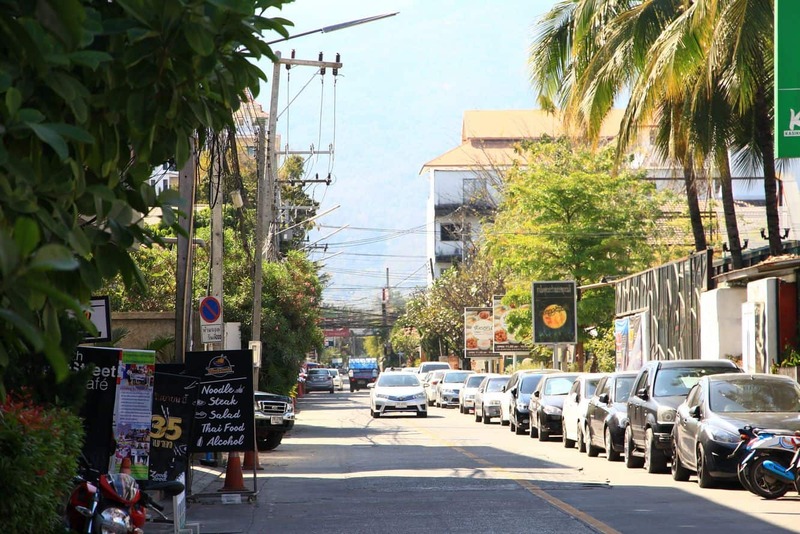 Nimmanhaemin also consists of a number of Sois (streets) which run off the main road and it is here that you will find plenty of restaurants, cafes and bars. 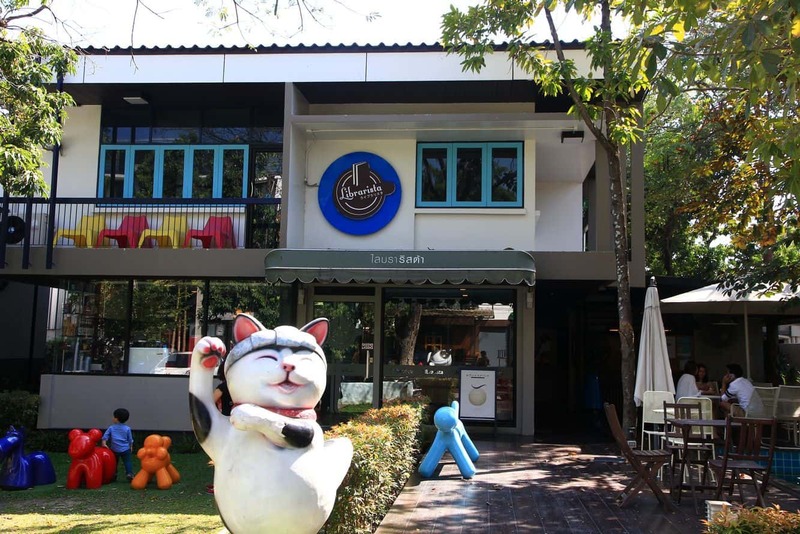 Nimmanhaemin has the highest concentration of coffee shops in Chiang Mai. 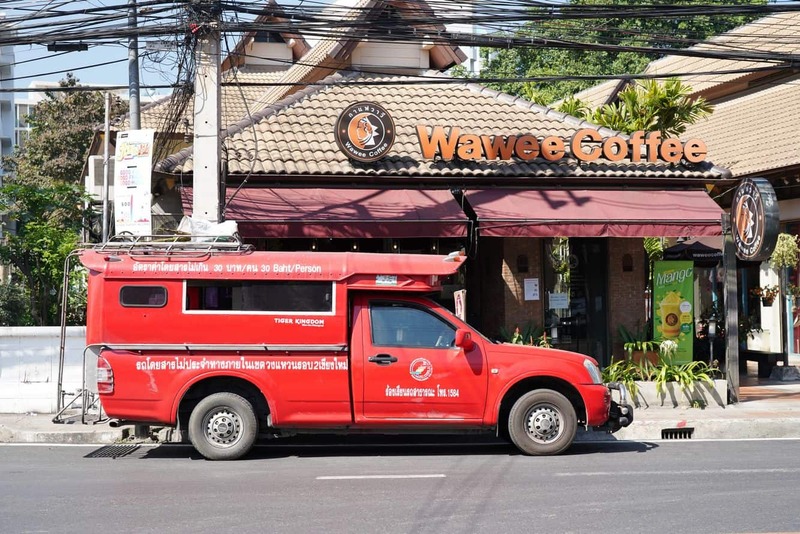 There is plenty of free Wi-Fi to be had in any of these establishments, so you will often see expats lounging around as they work on their laptops, or Thai students furiously checking their phones. 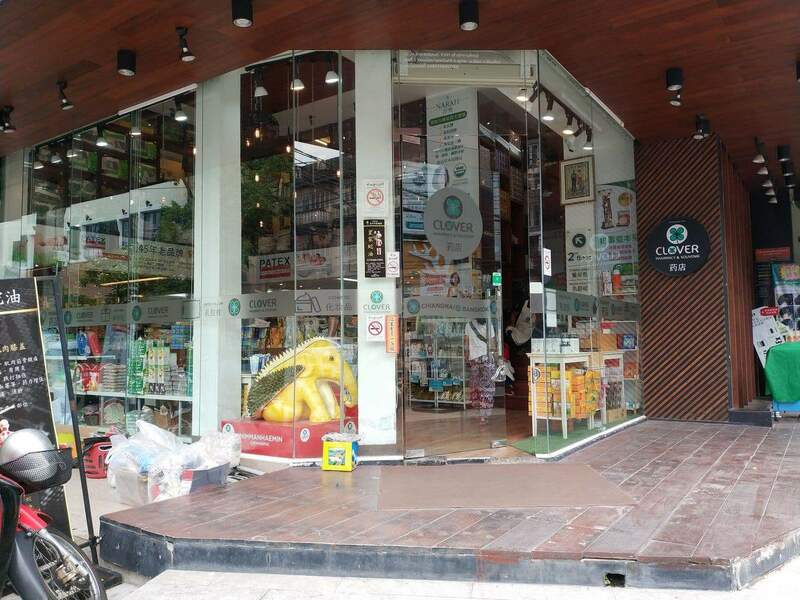 The coffees range from between 40-80 THB depending on where you go, but the establishments are modern and welcoming. 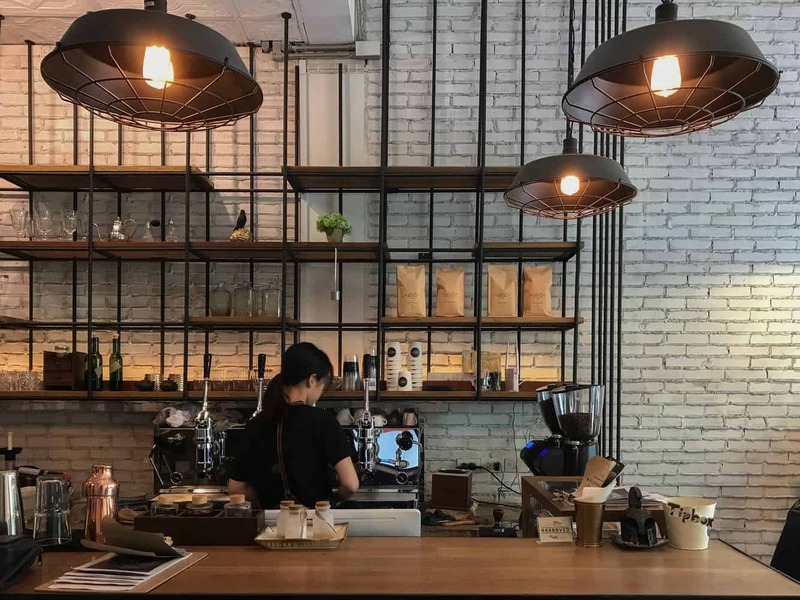 You will find a great range of restaurants in and around Nimman as well including traditional Northern-Thai dishes, as well as Indian, Italian, American and French, just to name a few. There is even a McDonalds and Subway located along the main thoroughfare. 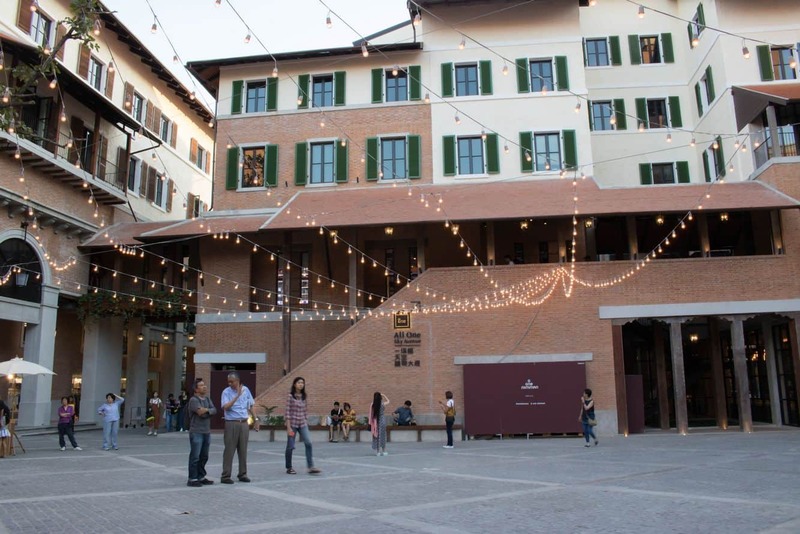 At Night-time, Nimmanhaemin comes to life with a number of nightclubs opening up their doors. 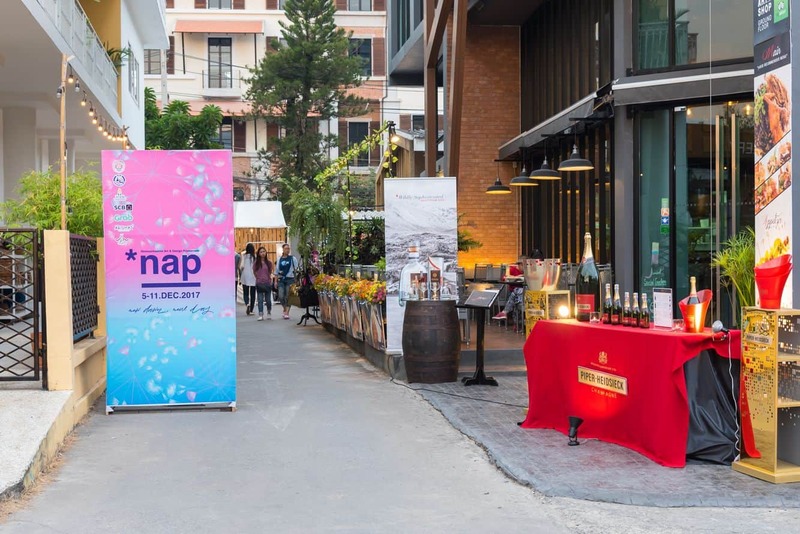 You will find quiet wine bars such as Wine Terminal, nightclubs such as Warm Up, craft beer establishments such as Beer Lab and head down to the far end of Nimmanahaeminda Road to Maya Mall where you will find Nimman Hill, a rooftop bar on top of the mall. There are a huge range of excellent accommodation options located here including Kantary Hills, Nimman Mai Design Hotel, and U Nimman. 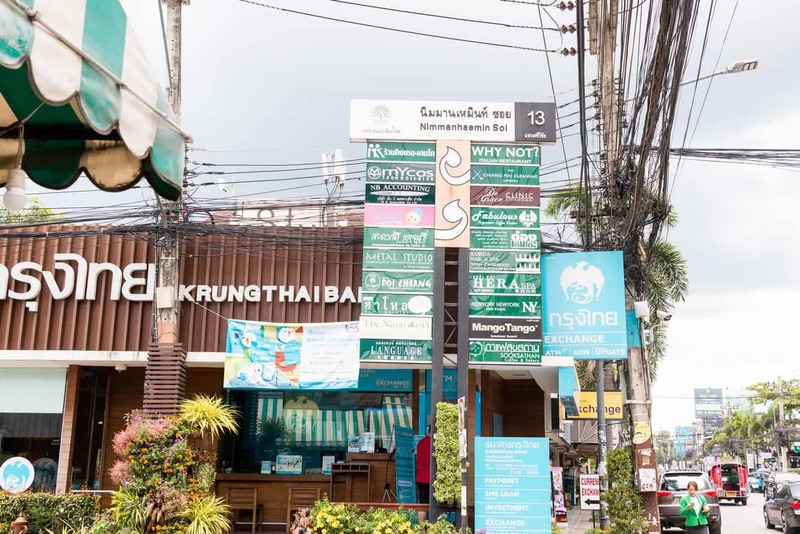 Click the links to browse the full range of hotel, apartment & hostel accommodation options in and around the Nimman Road area.